I wrote about The Perfect Outdoor Gift. On Kickstarter: The Ultimate American Sock - Made from Bison Wool. 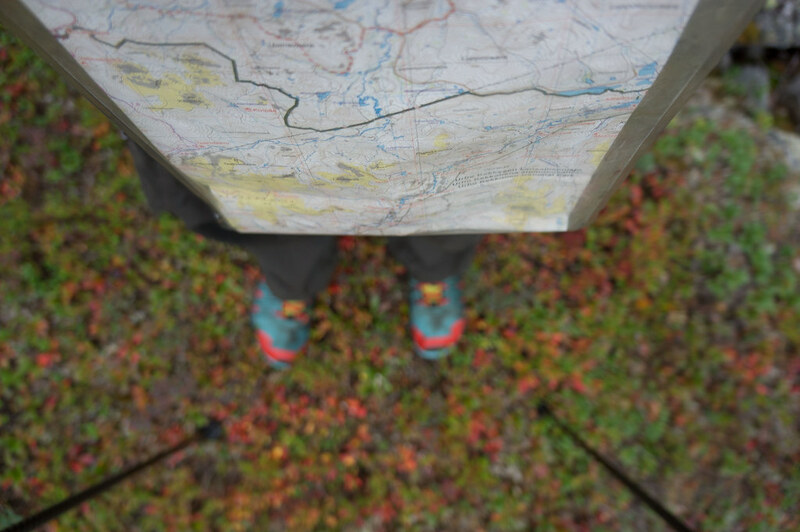 Scandinavian Topo maps for Android - that’s MapApp Topo for you. Jason Hummel’s Alpine State of Mind is still on Kickstarter, read his interview, too. Have a look at the December Sale at Backcountry.com and take an Extra 20% Off All Sale Items and get Free Shipping on orders over $50 with the Coupon Code: DEC20. Need more Gear Email? Sign up for Campsaver.com’s newsletter and receive 15% off your first order! The Surly Krampus vs. ECR. Michael reviews the Fjällräven Abisko trousers. The Fuji X Camera Buyer’s Guide. Sandra has tested the ULA Circuit and liked it. Keith finds the Tarptent Contrail a dependable classic. 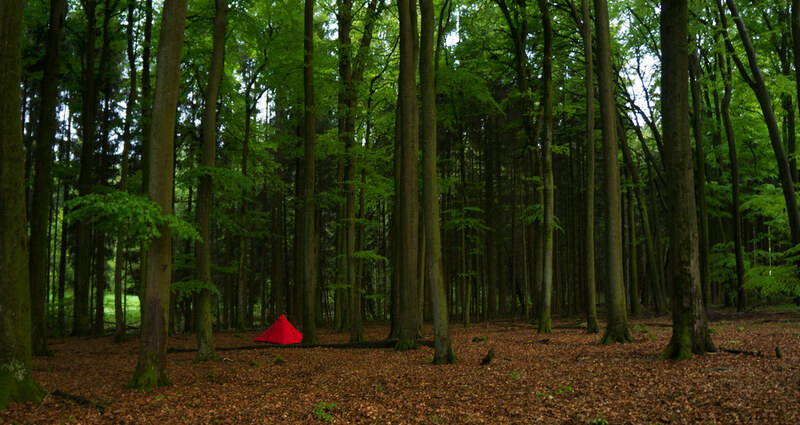 Derek reviews the Tentsile Stingray Tree Tent. Roman looks back on 37 years, 100 trips, 14,500 miles, and 850 days. Life across the karoo, in broad strokes, a recommended read. Paige is Pumped. The Painful Kind. A Letter from South Africa.